• Private entrance via stable door into lobby with hanging for coats & jackets. 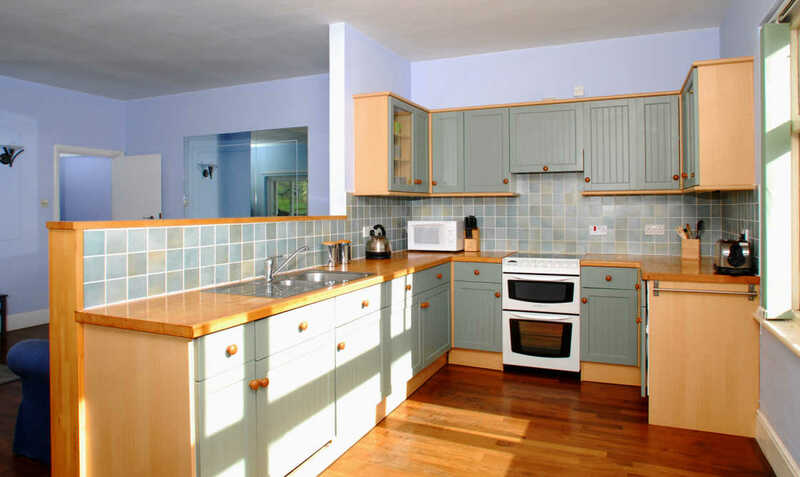 • Spacious Kitchen/Dining area with stunning views. 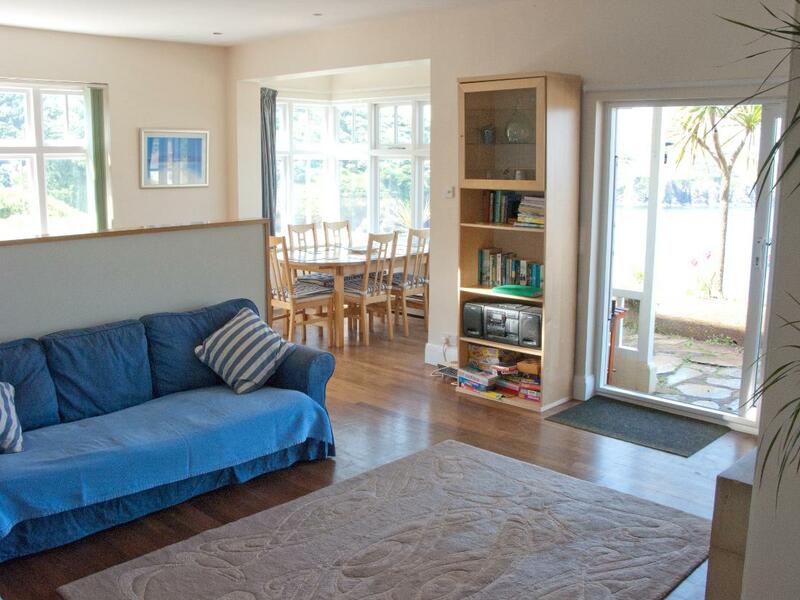 • Sitting room with the most amazing views of the Cove and patio doors onto the sun terrace. 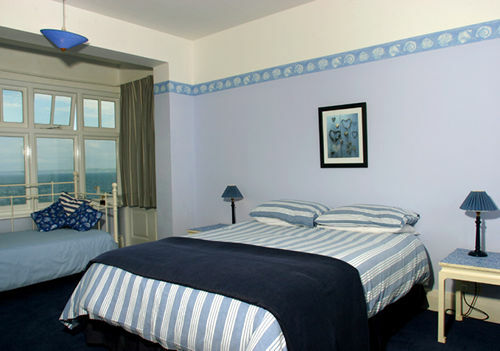 • Large Master Bedroom with King-size double bed. 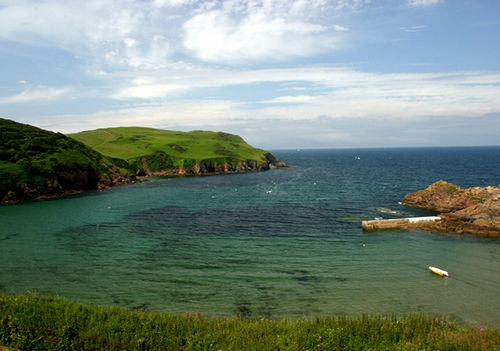 Fantastic views across the Cove to Bolt Tail and out to sea. French doors onto sun terrace. 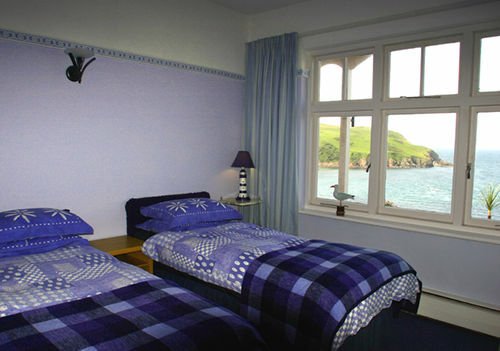 • Second bedroom with twin beds and beautiful views of the Cove. • Shower room with W/C. • Bathroom with shower over bath and W/C. • West facing sun terrace with table, chairs & BBQ.